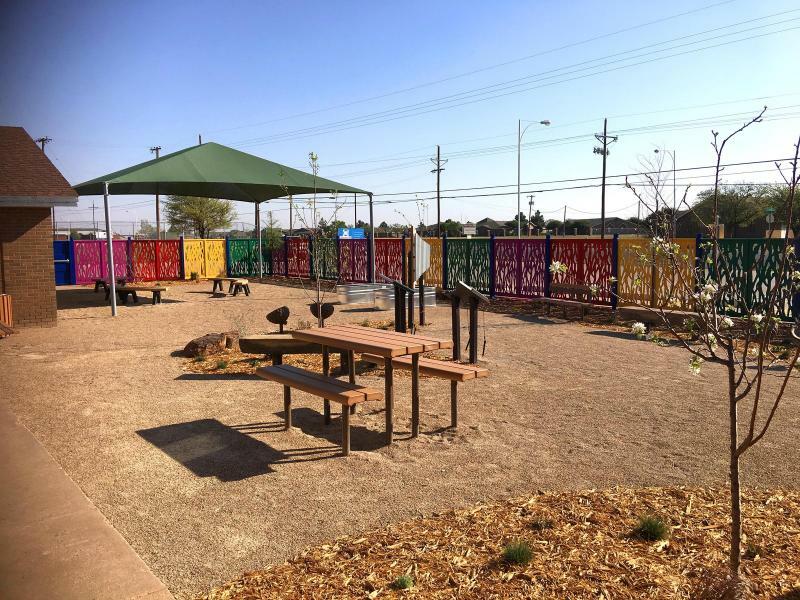 In partnership with Texas Tech and FBT Architects, Groundwork Studio worked with the nonprofit Parkway Sommerville Center to create a Learning Garden for the Center’s at-risk student population. In collaboration with Parkway Sommerville Center, Groundwork Studio worked to secure funding for the project through a Community Development Block Grant (CDBG) and developed promotional materials for community outreach. 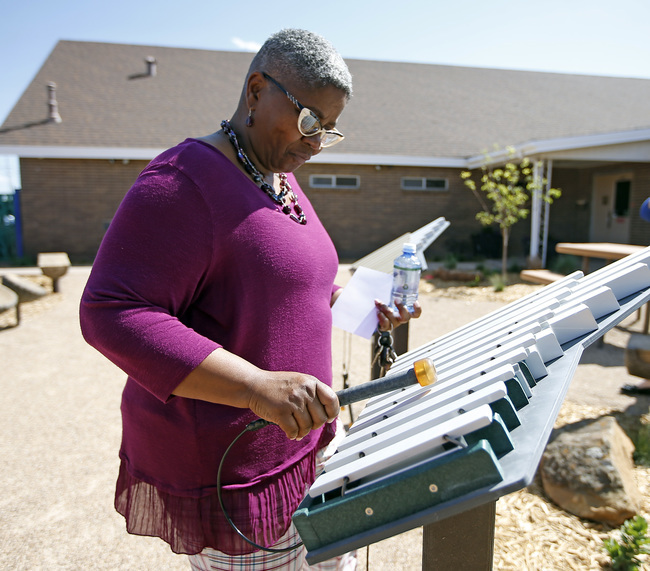 Community members donated approximately $50,000 to provide site furnishings and musical instruments. An additional $150,000 in private donations is supporting the current playground install. 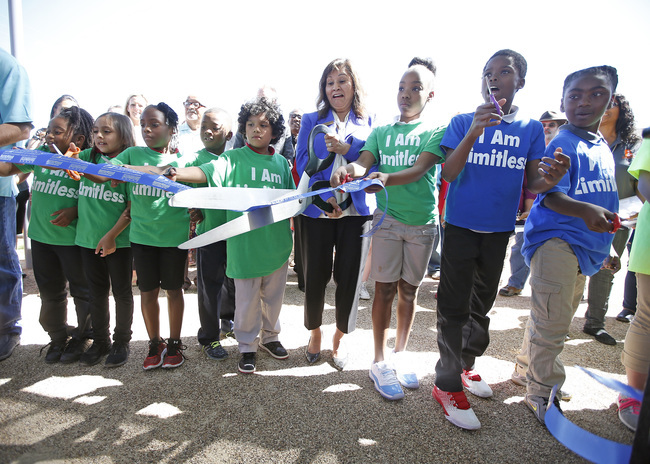 The Learning Garden added a 3,700 sf outdoor classroom at the east side of the existing Parkway Sommerville Center, providing a safe, comfortable and educational space outside of school hours for the Center’s at-risk student population. The garden includes a shade structure, seating, pathways, trees and plantings to support and facilitate instruction for the Center’s youth development curriculum. 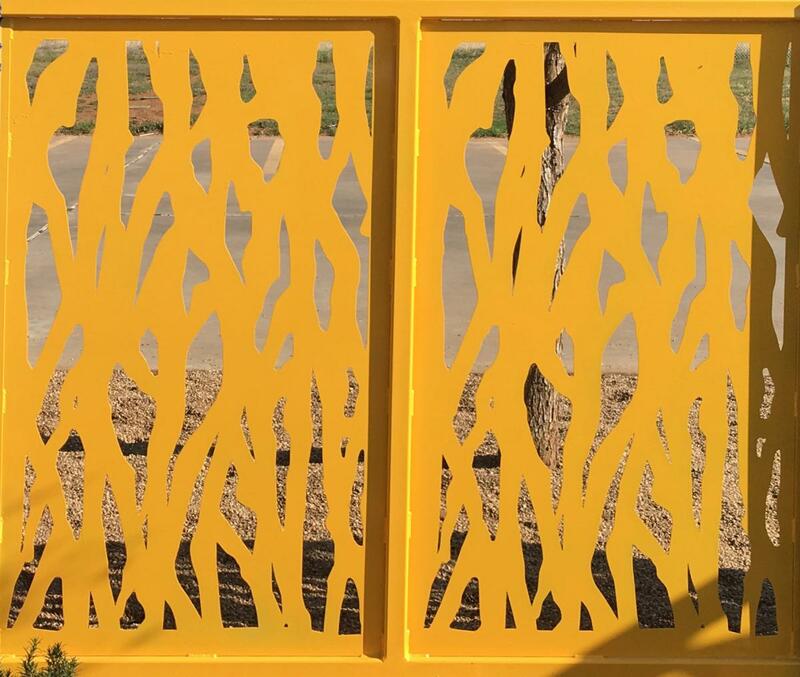 This project demonstrates our ability to directly address community need through design. In addition to providing a comfortable and safe outdoor space that extends regular classroom area, the Learning Garden provides students with the opportunity to engage in creative activities and interact with natural material, plants and agricultural methods. This type of learning environment has been shown to be very successful in increasing student focus, composure and creativity due to the stress-reducing effects of contact with nature. The second phase of the project, which includes a nature-themed playground and interactive rock fountain, is currently under construction.